Martin Luther is a saint because his 95 These gave people an excuse to chose what religion religion they want to practice. 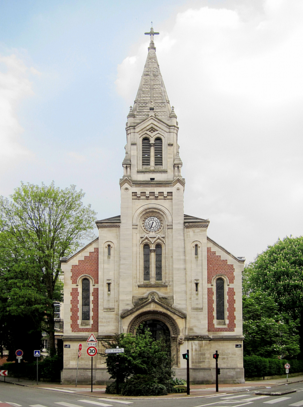 The 95 Theses sparked the creation of Protestantism and Lutheranism which gave the people the ability to make their own decisions regarding their choice of religion, generally making the people more happy. 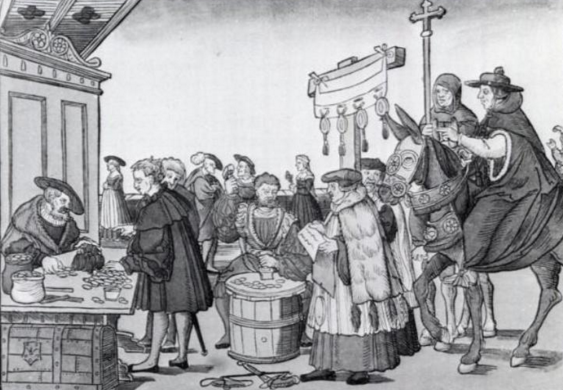 Martin Luther also proved that the Church was only selling indulgences for money which showed the people that the Church did not have their best intrest. The people of the church were able to chose what they wanted to practice based on the arguements and evidence Martin Luther presented. This gave the people more freedom and independence therefore many Martin Luther was a revolutionary and saint-like figure. 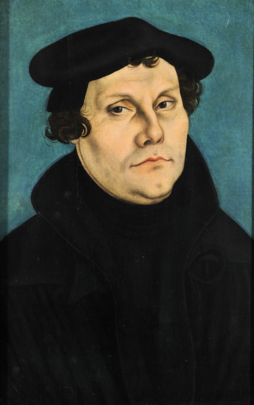 Luther sparked the ideas of Protestantism and Lutheranism. Even thought Martin Luther went against the Catholic Church laws, he did it for the people and their rights which still represents him as a saint. Martin Luther translated the Bible so every literate person could read it and everyone could have religious faith. Luther gave the people the ability to chose their religion therefore give the people more independence. The 95 Theses could also be a figure of rebelion and sin because it goes against the laws of the Catholic Church. Martin Luther's Theses state the things that are wrong with the Church which is disobeying the Church making him a sinner. Another reason why Martin Luther was a sinner is that he persuaded people go against the Church and rebel. 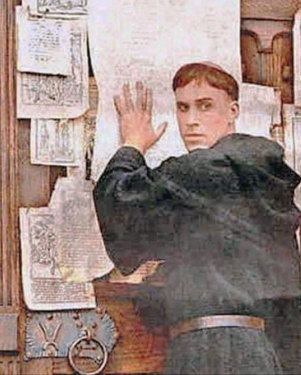 His 95 Theses made people question the Pope's authority and chose Protestanism over Catholicism. Lastly, Martin Luther was a sinner because he supported the advancement of scientific technology that was lessening the power of the Church. For example he used the printing press to print his 95 Theses. 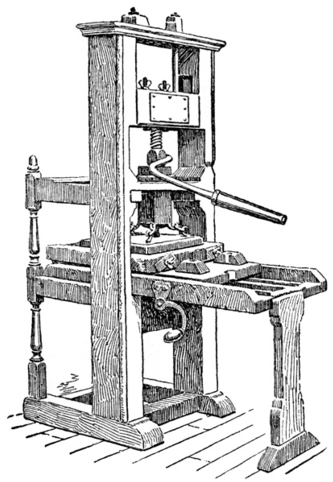 The printing press lessened the power of the Church because it made it easier for people to publish documents that opposed the Church's opinions. N.p., n.d. Web. 22 Dec. 2015. Wikipedia. Wikimedia Foundation, n.d. Web. 22 Dec. 2015. "Martin Luther's 95 Theses." Martin Luther's 95 Theses. N.p., n.d. Web. 22 Dec. 2015. "Gutenbergs Printing Press | Publish with Glogster!" Glogster. N.p., n.d. Web. 22 Dec. 2015.